We are a community of individuals who are committed to advancing the cause of veterinary medicine. 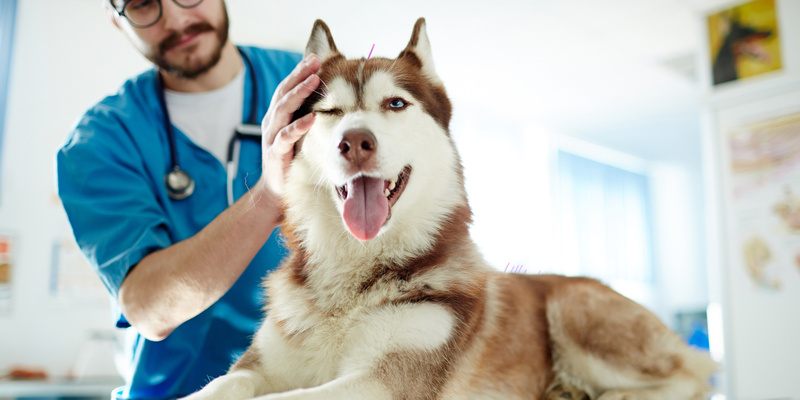 The American Academy of Veterinary Acupuncture (AAVA) is a 501 C-3 not-for-profit organization formed in 1998 to meet the needs of American Veterinary Acupuncturists. 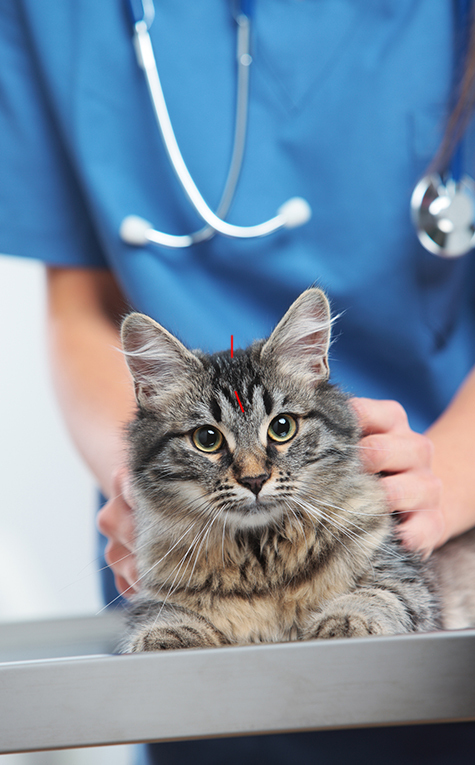 The AAVA is an affiliate of the International Veterinary Acupuncture Society. The purpose of this Academy shall be to promote the art and science of Veterinary Acupuncture, Traditional Chinese Veterinary Medicine and Traditional Eastern Veterinary Medicine, to further the professional development of its members, to encourage the education of veterinarians in Veterinary Acupuncture, Traditional Chinese Veterinary Medicine and Traditional Eastern Veterinary Medicine and to provide the leadership and resources in the United States of America for the advancement of Veterinary Acupuncture and Traditional Eastern Veterinary Medicine. AAVA members receive a substantial discount to the AAVA Annual Meeting and all of our Regional CE Meetings. To the American Journal of Chinese Veterinary Medicine (AJTCVM)-an international, peer-reviewed, biannual journal which contains high-quality basic science and clinical research in all branches of Traditional Chinese Veterinary Medicine. When prospective clients go to the AAVA website they have numerous ways to locate you. They can search either via a map or by inserting your name, a specific state or town and/or the species they are seeking acupuncture for. The AAVA’s seat on the AVMA HOD gives veterinary acupuncture and traditional oriental veterinary medicine a voice and representation in veterinary medicine of the United States. Is an opportunity for advancement and professional growth through an advanced certification program, whereby academy members could strive towards advanced recognition as veterinary acupuncturists. This membership is for one (1) year after graduation and extends until dues are payable the next fiscal year/May. Must be a citizen or permanent resident of the United States, licensed graduate of a college or school of Veterinary Medicine. Must currently be enrolled in a college or school of veterinary medicine in the United States of America. Must be a member who reports that they have retired from the veterinary profession.